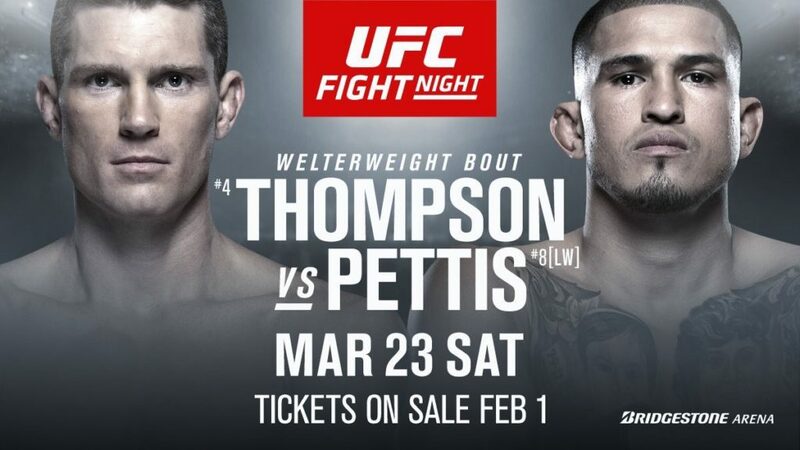 This weekend the UFC stops in at the Bridgestone Arena in Nashville, Tennessee, where Stephen “Wonderboy” Thompson (14-3-1) clashes with Anthony “Showtime” Pettis (21-8) in the main event for what will surely be a battle of skill and technique. 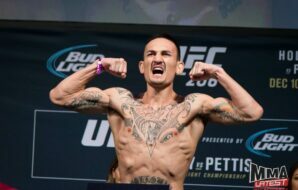 Both fighters are coming off of a loss, Thompson by a decision to Darren Till after a 5 round bout and Pettis recently lost in a 2nd round TKO due to a broken hand to Tony Ferguson after a vicious war. Both fighters are looking to get back into the win column. 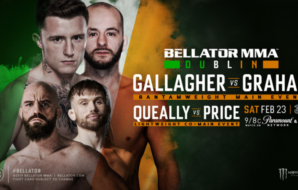 Stylistically this fight will be a much-anticipated one. 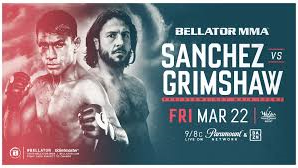 Each has impeccable stand-up as well as a great ground game with both holding their own respected black-belt in Jiu-Jitsu. Thompson’s Karate and Kenpō is the definition of art, it allows him to gain advantages over opponents by keeping them at bay on the outside with a combination of leg, body, and head kicks. This technique allows him to close gaps and land sneaky punch combinations because opponents become heavily concerned about when the next kick will come. 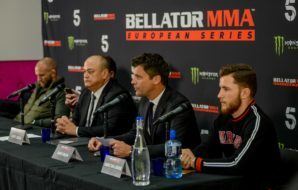 Wonderboy is a master of his craft, having competed in Kickboxing starting at the age of 15, Thompson would go on 58-0 winning a total of 15 Kickboxing Championships before transitioning into a full-time Martial Artist. Wonderboy has gone on to go 14-3-1 a total of 7 knockouts, 1 submission, and 6 decisions with all 3 losses coming from a decision, one decision coming from a Welterweight Championship bout against the former reigning champ Tyron Woodley. 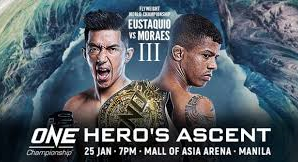 Now with Showtime’s Taekwondo and Capoeira background be prepared for flashy kicks and precision striking, but don’t be surprised if Pettis tries to pull a submission out of his back pocket with a total of 8 submission wins. Showtime prefers to come in and out, having fun with stylish kicks including the famous “Showtime Kick” constantly looking for any available openings to find the finish. 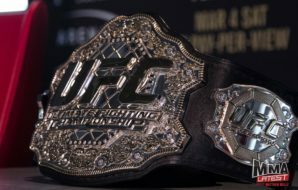 Pettis began training Kickboxing and Boxing at the age of 5 and would go on to train in Taekwondo, Muay Thai, and Brazilian Jiu-Jitsu becoming a 3rd-degree black belt in Taekwondo before transitioning to Mixed Martial Arts, Pettis would go on to become a WEC and UFC Lightweight Champion. 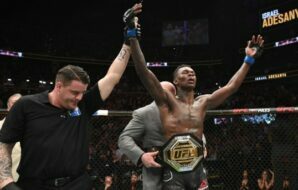 Showtime has gone 21-7 having won 9 of those bouts by knockout, 8 by submission, and 4 by decision. Two of his losses come from knockout with the remaining 5 coming from a decision. 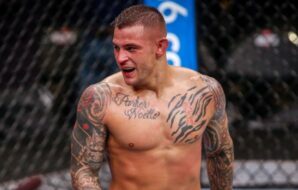 In a recent interview, Pettis has made claims that he is now on a search to find that hunger he once had, which is why he is looking to move up weight classes to take on a new challenge. 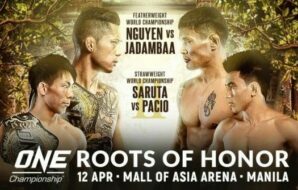 Each of these Martial Artists has gone on to have amazing fights, putting on shows around the world for the fans to be left on the edge of their seats. Win, lose or draw these two men will put on a show. 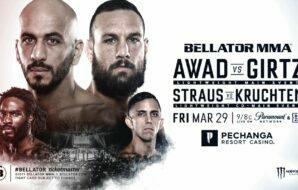 I believe this fight will go above and beyond expectations and can go any way, with both fighters matching up so well it will be a chess match on the feet to see who can be more lethal and precise while exchanging strikes. 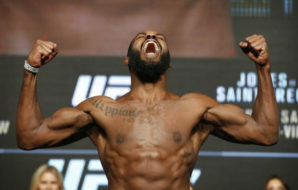 Don’t be surprised if this fight has you biting your nails in anticipation of what will happen.